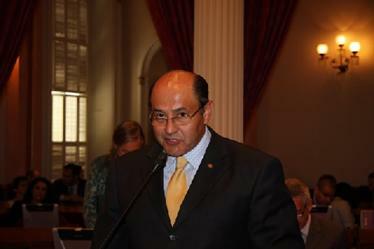 SACRAMENTO – Senate Minority Leader Bob Huff (R-San Dimas) gave a warm greeting to the newly-appointed Mexican Consul General Alejandra Garcia Williams and her daughter on the Senate floor today. The Honorable Consul General Garcia Williams has been appointed to the current position in Sacramento. Why did it take Mexico so long to release Sgt. Tahmooressi ? 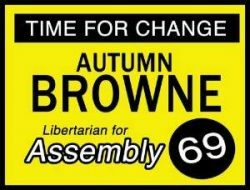 Murrieta – Assemblywoman Melissa Melendez, R-Lake Elsinore, is pleased to announce that effective today, all charges have been dropped and the immediate release of Sgt. Andrew Tahmooressi has been ordered. (Sacramento, CA) – Respected GOP Assemblymember and US Navy Veteran, Melissa Melendez chose to skip the protests outside the Capitol today, to instead hand deliver a demand, signed by 19 other legislators, that the Mexican Government release Marine Sergeant Andrew Tahmooressi.